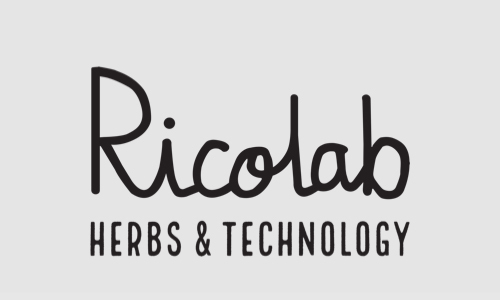 We are Ricolab, the independent radical innovation laboratory of the Swiss SME Ricola. We build on the heritage of Ricola to prototype new business with a long-term perspective. Ricolab prototypes new business and generates learning by building startups and engaging in ecosystems. Our current focus is on herbs and technology, touching on areas such as ag-tech, health-tech and urban spaces. We use the UN Sustainable Development Goals as a framework for all our activities.